Agh! 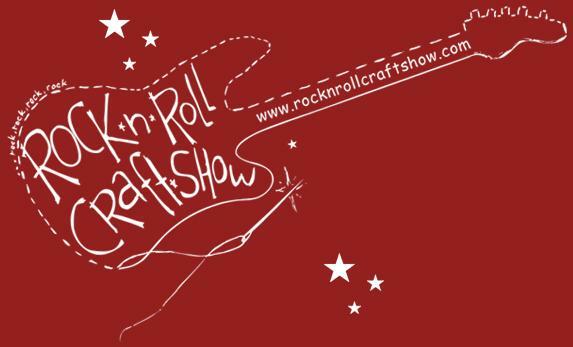 We are so excited to be a vendor at this year’s Rock N Roll Craft Show in St. Louis during Thanksgiving weekend. This is a super awesome event highlighting crafty goodness and music in St. Louis. We will be selling Hanukkah Projects as well as wristbands, Hanukkah cards and St. Louis postcards. The event is Friday November 26th – Sunday November 28th at Third Degree Glass Factory in University City. There will be awesome products and art from 100 local vendors as well as lots of great music! The money we make will be spent pressing a Dubb Nubb and Cory Taylor Cox split 7″ record, to be released early next year. That’s right, we are finally going to make our vinyl dreams come true! In other Spesh Pass news, Lizzie is en route to the Virgin Islands to study bugs for the month of October. We expect to hear some new songs in the future from this experience. (also, I DONT love bugs, and luckily they don’t love my bed!) Annie is being a totally hip scholar in New Jersey, and Hannah and Delia are figuring out where they are going to college. They are also playing lots of shows in the month of October, so head over to their website for more details. I especially recommend going to Foam to see Dubb Nubb with Little Red Lung & Stars Regardless on the 15th. Jackson people can catch those two at Sneaky Beans on the 16th!!! I am just busy taking care of business, and possibly trying out for the roller derby team. I thought of some Spesh Pass derby names — Special Assenger, The Bash-lorette, Super Space Ship and Dubb Nubb are pretty good on their own? Really, I just went to one practice and found it very hard to stop and skate backwards, and pretty easy to fall incorrectly! Hope to see your special assenger at a Dubb Nubb concert and the craft show!